Carpal tunnel syndrome (CTS), a condition that causes pain and numbness in the hands due to compressed nerves in the wrists, affects more than eight million adults every year, and potentially results in deterioration of muscles, grip strength, and nerve sensitivity over time. Treatments for CTS include non-surgical options, such as pain relievers or steroid injections, and wrist surgery, all of which can be risky or short-term. Treatment options for CTS remain limited and more and more patients are considering cannabis extracts like CBD oil as an alternative. Most often, carpal tunnel syndrome is caused by repetitive wrist or hand motions — usually related to a patient’s work, though it can also be brought on by conditions involving fluid retention or swelling. CTS can get progressively worse over time causing not only pain but also inflammation or swelling of the wrist area, plus additional complications like sleep disturbance. Carpal tunnel syndrome has established treatments, yet no consensus on the best one, while there’s new evidence that cannabidiol, or CBD, can help alleviate the symptoms and complications. Steroid Injections – For patients who identify carpal tunnel syndrome in early stages or with milder symptoms, steroid injections are the most successful treatment. However, because this treatment is only effective in the short-term, many experts believe using a splint and pain relievers could have the same effect. Before undergoing this intervention — which can cause ruptured tendons and nerve irritation — CTS sufferers could try a combination of regular wrist brace wear and CBD oil, which has natural anti-inflammatory benefits. Pain Relief Medication – Pain relievers like ibuprofen are an option over steroid injections for treatment of mild to moderate carpal tunnel syndrome but, according to a 2014 review of clinical evidence, over-the-counter pain relievers aren’t always effective. If relieving the pain stemming from your carpal tunnel syndrome is your main concern, consider that one of the primary reasons patients use CBD oil is for pain relief because it has proven pain relief benefits without any side effects. If you’re also one whose sleep is disturbed by CTS symptoms, CBD is known to aid sleep in many ways. Surgery – Those with carpal tunnel syndrome who opt for surgery do so because their symptoms weren’t treated with steroid injections or simply because there’s evidence that says surgery for carpal tunnel syndrome is more effective long-term. While surgery works well for some patients, a 2012 study on carpal tunnel surgery showed that 34 out of 50 patients continued experiencing symptoms post-surgery, and five of 50 required not only a second but a third surgery. When treating the pain and inflammation associated with carpal tunnel syndrome with CBD oil, there are multiple options available. 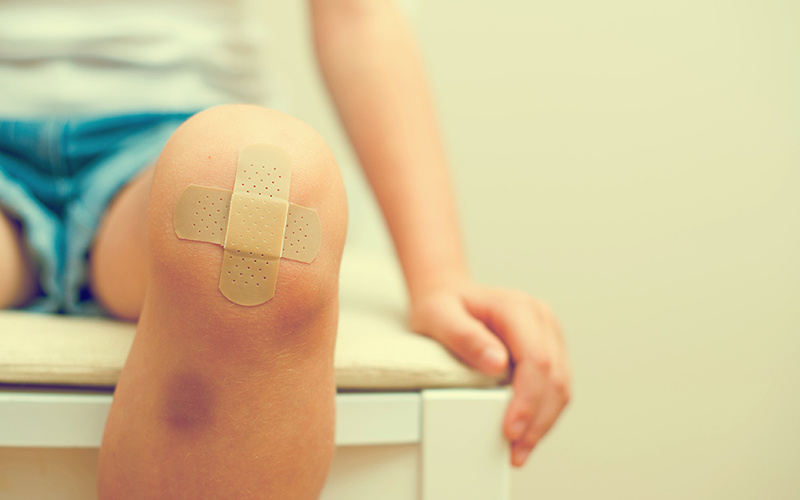 They range from medications you apply topically to painful areas to those you take orally. 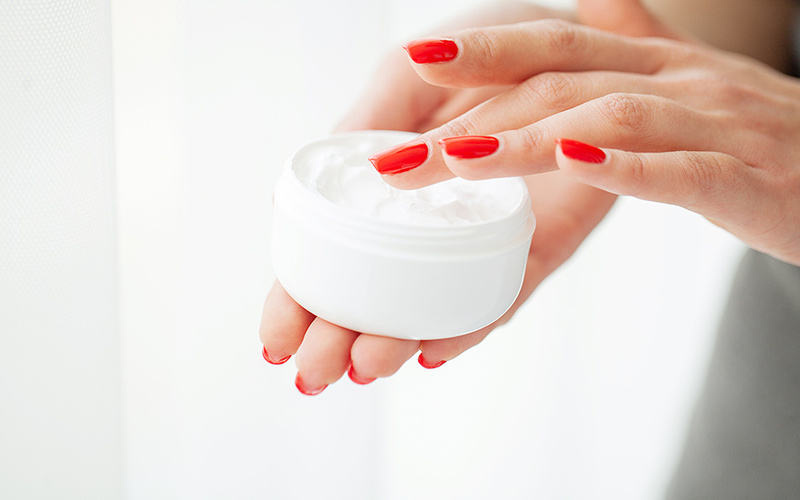 Topicals – Just like massage can be applied directly to sore muscles, topical CBD creams or ointments can be rubbed into the skin at the site of pain or numbness, initiating immediate treatment of the affected muscles or ligaments. Vaping – Though not a localized treatment, inhaling CBD oil using a vaporizing device like a vape pen can have fast-acting effects and it could be most useful for those who have carpal tunnel issues in more than one part of the body. Oral Treatments: Edibles, Capsules, or Tinctures – Oral treatments include capsules, tinctures, and edibles (like cookies) that are infused with CBD oil. These treatments have long-lasting benefits — especially for CTS’s two major symptoms, pain and inflammation. Though CBD has no serious side effects, this may be the method for you if you want to start slowly with CBD treatment. A 2018 article in Integrated Medical Research on carpal tunnel syndrome asserted that “Overall, the available evidence supports the usage of nonsurgical treatments” and since CBD can help treat the pain and inflammation caused by CTS safely — plus help with sleep problems or other related symptoms — it’s an option that should be weighed against (or at least tried before) conventional treatments like steroid injections or surgery, which can have unfavorable consequences. Talk to you doctor if you’re considering CBD oil for your carpal tunnel symptoms, and in the meantime, learn more about your condition and your options for managing it.